Three members of the EU parliament tell Arutz Sheva why they stand with Israel. 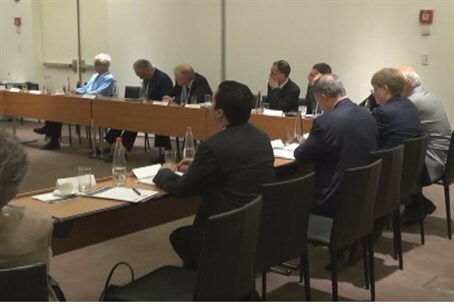 Three members of the European Union parliament who were in Jerusalem last week for the Israel Allies Caucuses spoke to Arutz Sheva about why they support Israel. Italian representative Magdi Christiano Allam cited Israel’s freedom of religion, and said he hopes that Europe will come to realize that only Israel will guarantee freedom of worship at the many holy sites in Jerusalem.